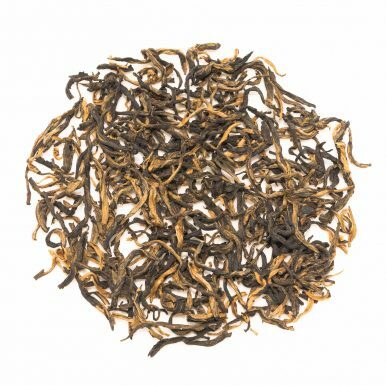 Golden Monkey King is a classic high grade Jin Hou black tea from Fujian Province. 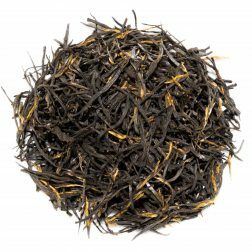 This superbly smooth tea has large twisted black leaves with plenty of golden tips. The satisfyingly rich liquor has a beautifully mellow and distinct caramel flavour. 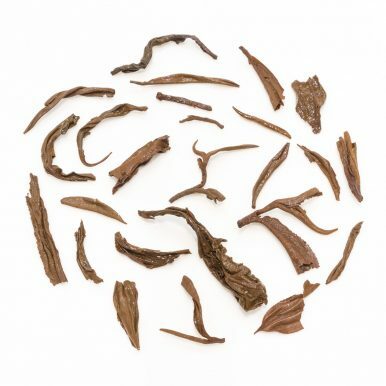 Golden Monkey King or Jin Hou Cha (金猴茶) black tea originates from Fujian and Yunnan provinces of China. This particular crop is from the famous Fuding tea growing area of Fujian Province and was picked in early May 2018. 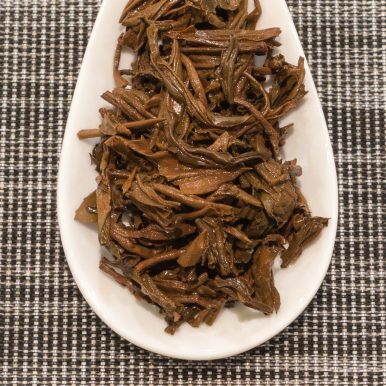 It is a very special tea that is carefully processed from Da Bai Hao ‘Large White’ tea plants typically used for white tea production, hence it is considered to be a black counterpart to the white Yin Zhen Silver Needle. 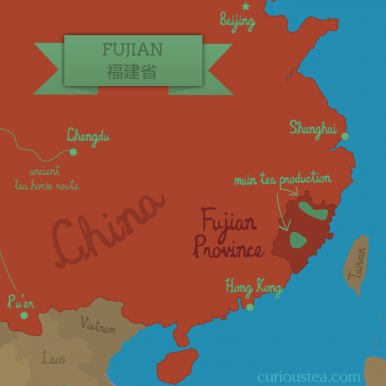 Only the bud and the first leaf are picked during harvest, which lasts for a short period in April and May. 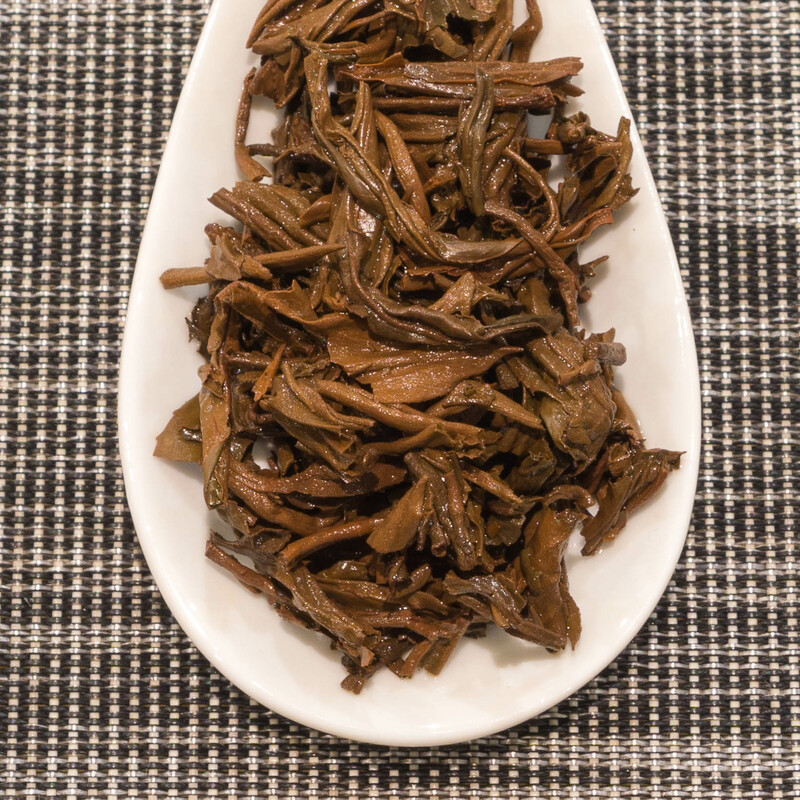 The leaves are then rolled by hand and put through a carefully controlled oxidation process. 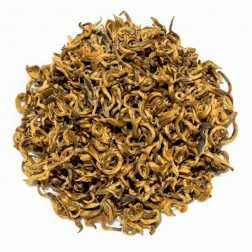 This ensures the distinctive golden tip appearance and gives it great flavour that is mellow and low on tannins. 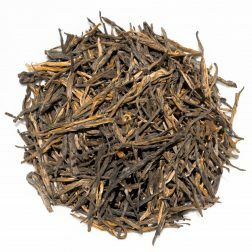 There are different theories as to why this tea is named after golden monkeys, it could be that the dry leaves resemble golden monkey paws. 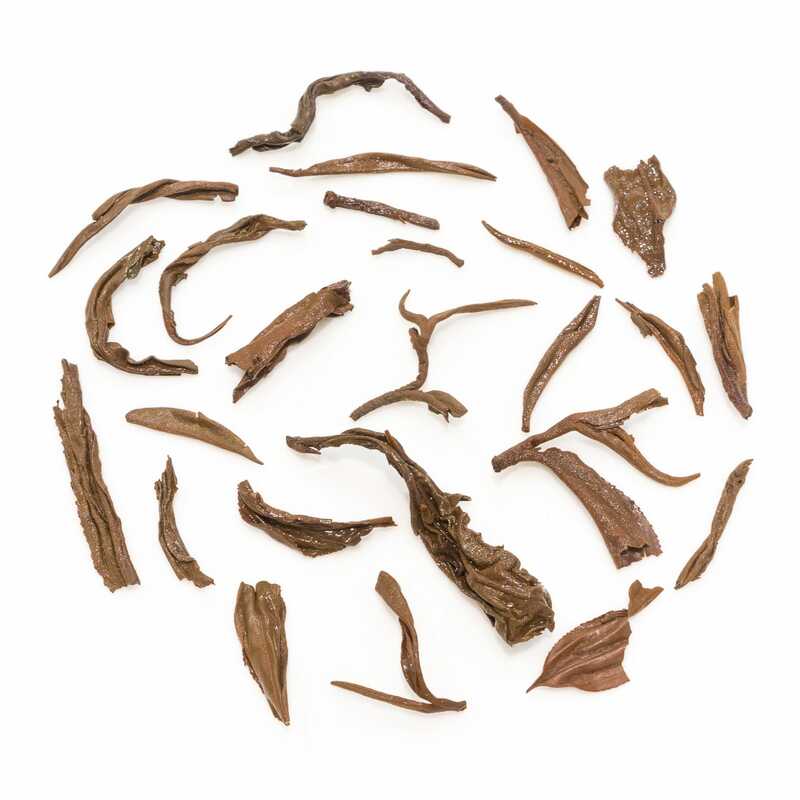 In local folklore it is also said to have been picked by golden monkeys from tall tea trees. 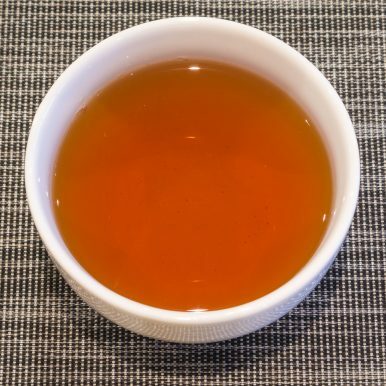 Either way, this black tea was very popular with local Chinese landlords and Taipans, who believed that the tea gave them the strength and virility attributed to male golden monkeys. 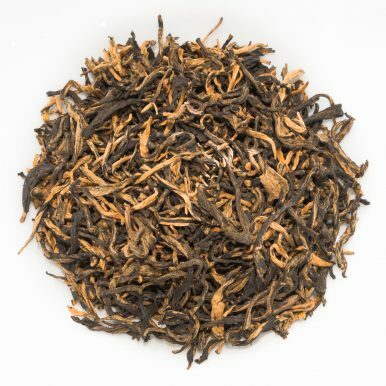 This Golden Monkey King black tea has a very neat, attractive, large and twisted leaf with a large amount of golden tip. 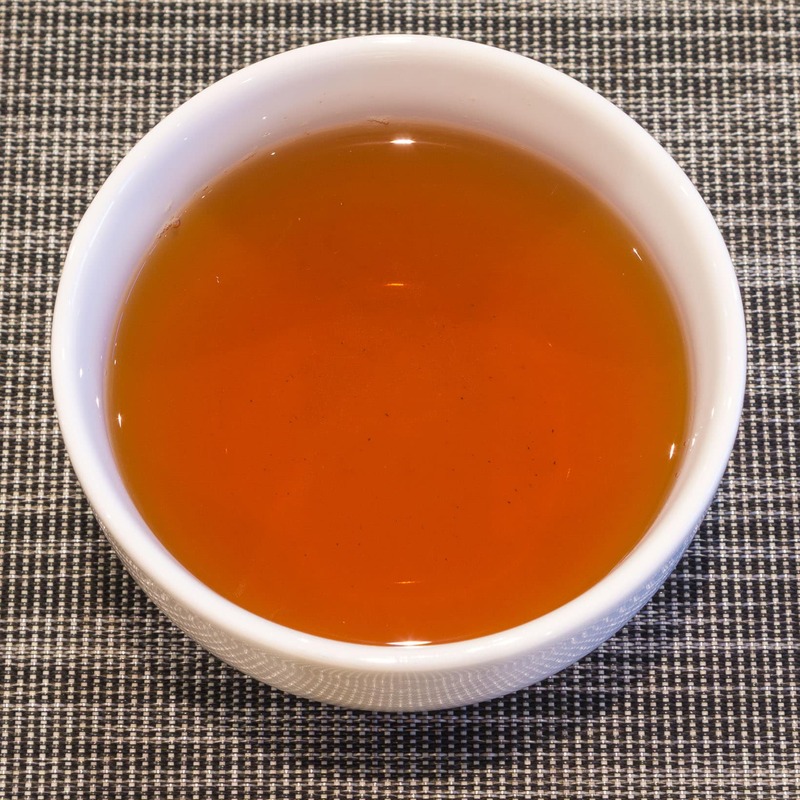 When brewed this tea produces a floral malty fragrance and a rich but very mellow liquor with a distinctive caramel flavour and satisfying sweet notes. 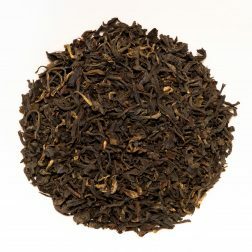 It is best brewed at around 9o°C for 3-4 minutes. 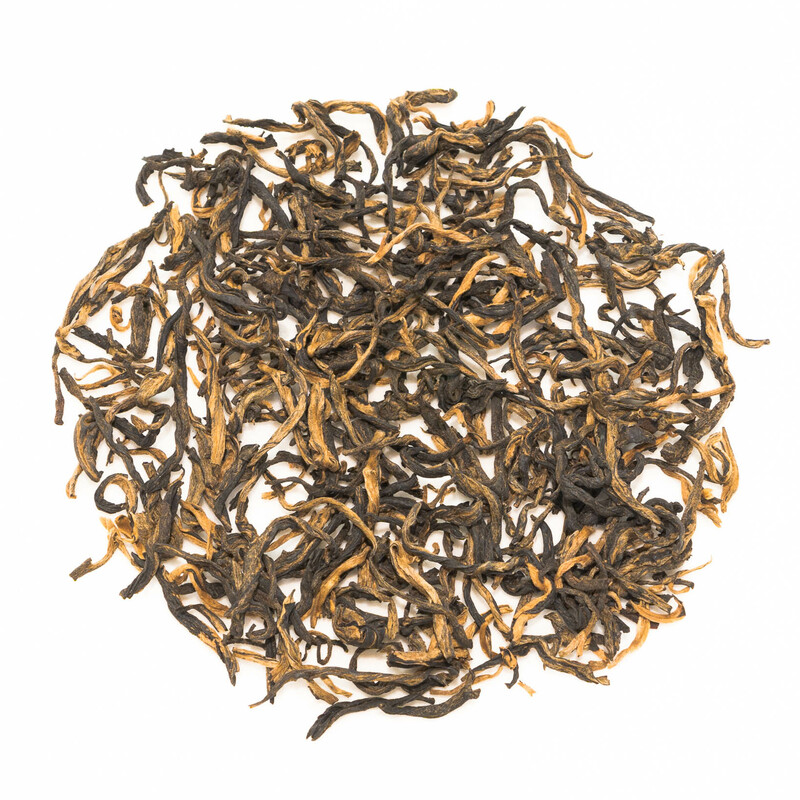 Golden Monkey King is a complex black tea that can be enjoyed in multiple infusions. 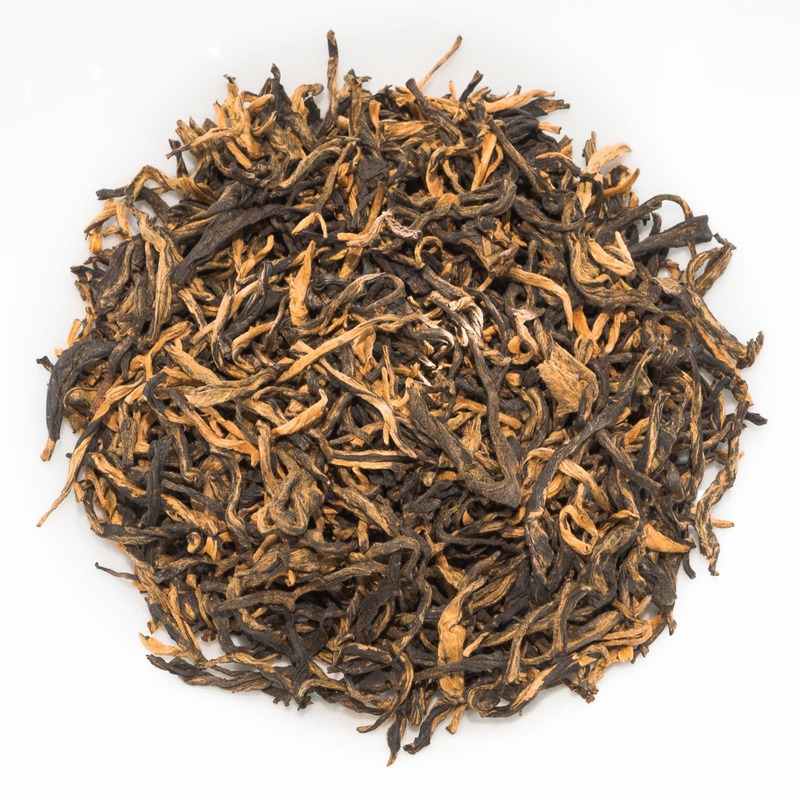 This Jin Hou Golden Monkey King black tea was featured in our first ever Curious Tea Subscription Box.